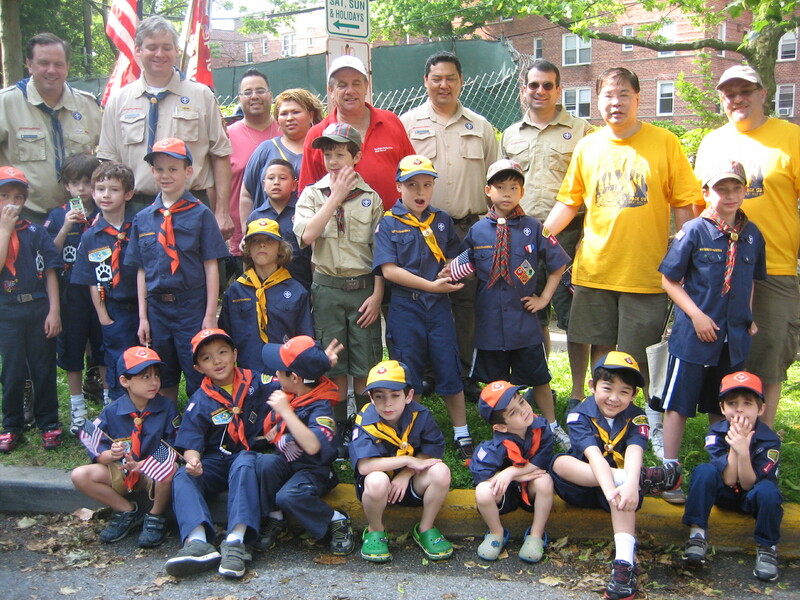 Thank you to the Cub Scouts and parents who participated in this year’s Memorial Day Parade. The 88th Annual Great Neck Memorial Day Parade, honoring those who have served and died for our country, was a spectacular event with a large turnout this year. It was a hot and humid day, but that didn’t stop everyone for remembering what the day is about… coming together to honor those who gave their all. We have a lot of fun events planned for the spring and summer months! 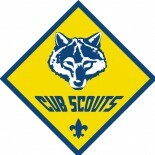 We hope you all enjoyed the fun camping trip at the 2012 Cub-o-ree. For those of you who could not make it to this past camping trip, don’t worry, there is another overnight camping trip planned, so get your sleeping bags and flashlights ready for more outdoor adventures!